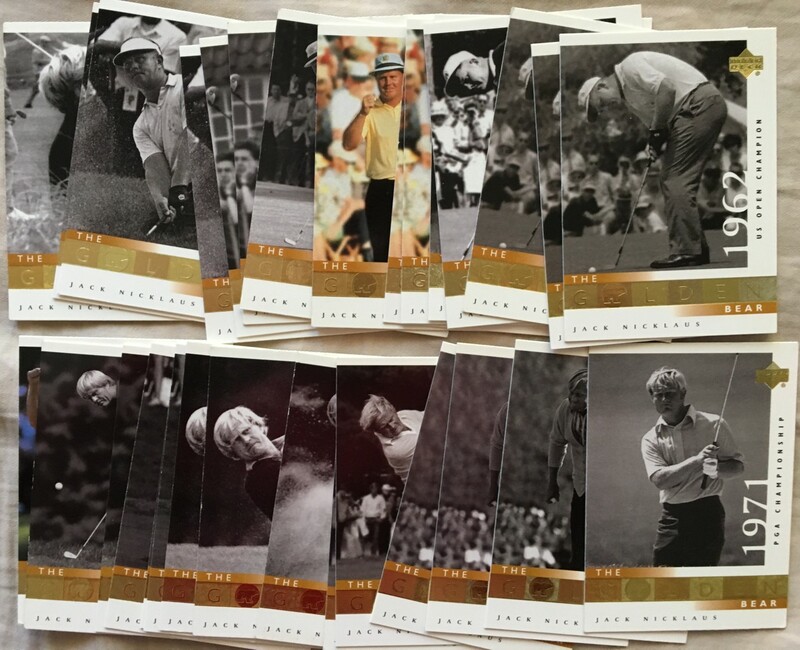 Lot of 30 assorted 2001 Upper Deck Golf Jack Nicklaus Golden Bear subset cards. 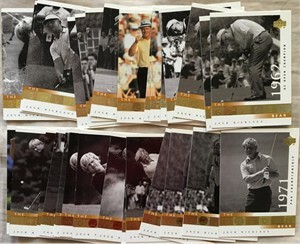 No more than 3 of any specific card. ONLY ONE LOT AVAILABLE FOR SALE.